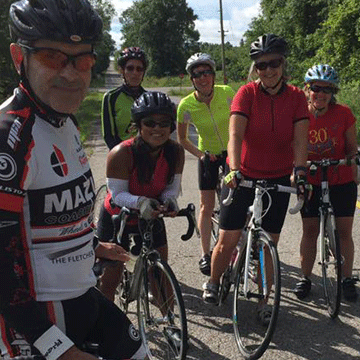 From 20 to 80+, Try-a-Tri to Ironman, the GTC is a diverse group of athletes who are welcoming to all and will encourage you to achieve your triathlon/multi-sport goals, whatever they are. Hoping to finish your first race? Check out one of our beginner clinics or sign up for the annual membership- we’ll get you across that finish line with a smile on your face! 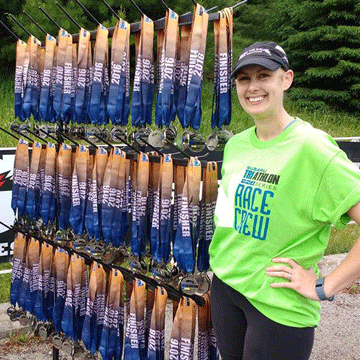 Already an athlete but looking for a community to keep you motivated? We’ll have you setting a new personal best in no time! All of our workouts are designed to allow members of different skill levels to train together. 2018 marks my third year as a GTC member and my first as club president. 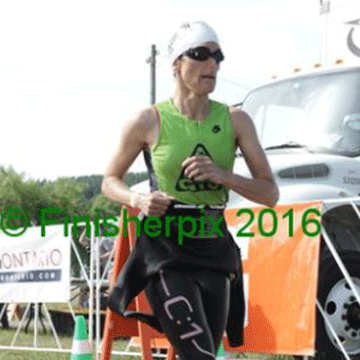 When I joined in 2016 I had only just moved to Guelph and was so happy to find a friendly community of like-minded people who helped me to fall in love with triathlon. As I take over leadership of the club, I hope to help that community grow and to ensure that our programs meet the needs of our members. If you have any questions about joining the club check out our FAQ page and don’t hesitate to contact us via the website or Facebook if you have any further questions. If you would prefer to have your questions answered in person, you are always welcome to come out and try a workout before you commit to a membership. I can’t wait to see you all out for an amazing, fun, and fit 2018! Annual and Mid-Season memberships include coached workouts, along with other club benefits. Prepare for your first triathlon! Learn more about GTC's Beginner's Clinics. 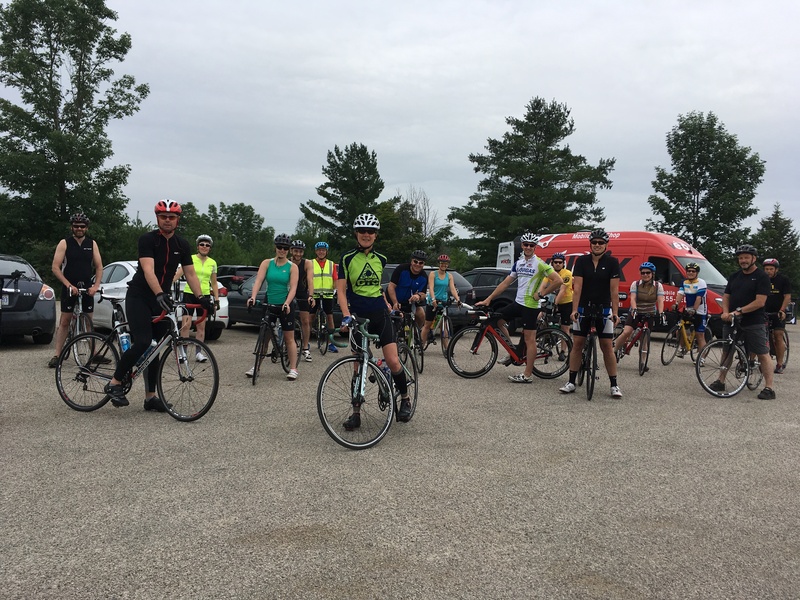 Give it a TRI with the Guelph Triathlon Club! Your body won't go where your mind doesn't push it. I didn’t know how to swim, but look at me now! 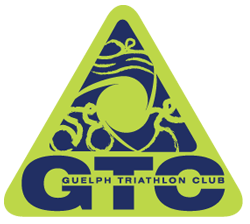 See a full list of our sponsors ~ thank you for supporting the Guelph Triathlon Club! 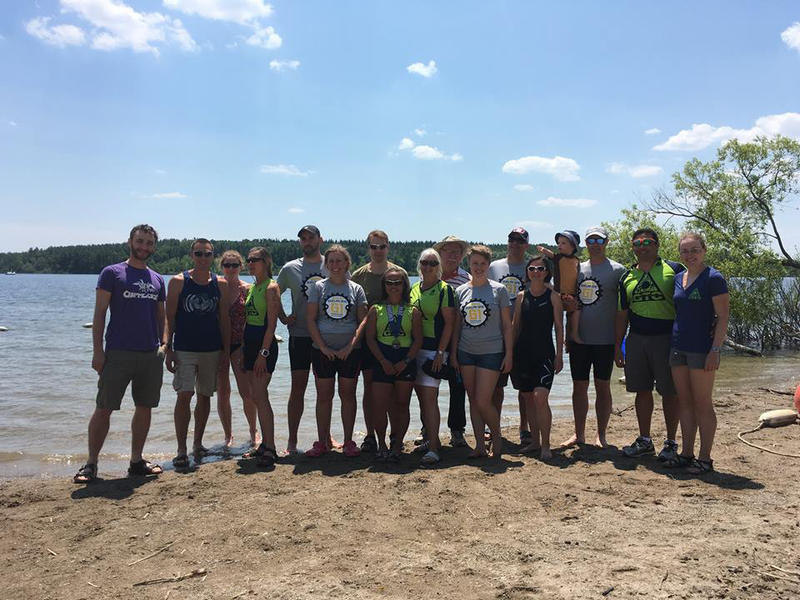 The Guelph Triathlon Club is a non-profit organization dedicated to the pursuit of lifelong health, fitness and happiness for its members through the provision of safe, affordable and effective triathlon training. 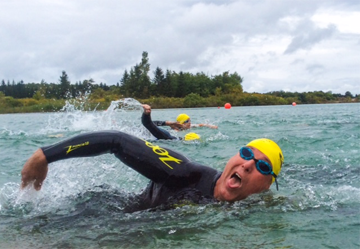 We support all our members, at every level, to train and compete in triathlon competitions. We are committed to continuous self- improvement, our community of triathletes and to each other.